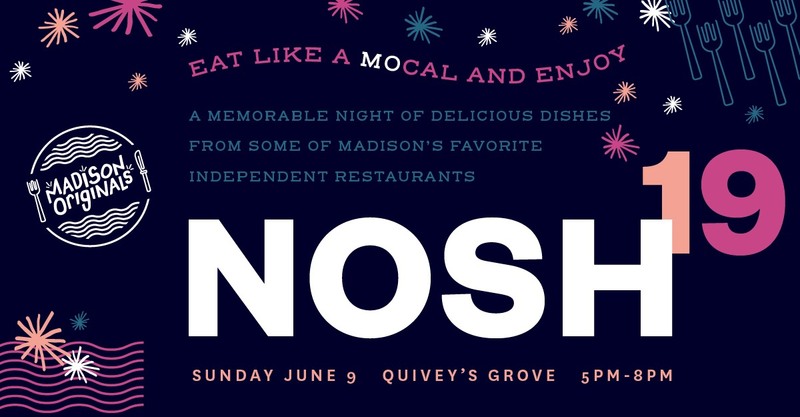 NOSH is Madison Originals' 1st annual, family-style dinner event. A night of celebration, community, collaboration and delicious dining. NOSH tickets include a spirits and wine sampling, appetizers and 5-course “Eat like a MOcal” dinner served with wine. Appetizers and courses will be crafted by Madison Originals restaurants, allowing you to indulge in unique and seasonal flavors. *Featured members include: A Pig in a Fur Coat, Bonfyre American Grille, Cow & Quince, Charlie’s on Main, Daisy Cafe & Cupcakery, Essen Haus, Ian’s Pizza, Liliana’s Restaurant, Manna Cafe & Bakery, Metcalfe’s Market, Parthenon Gyros, Rockhound Brewing Co., and Yola’s Cafe. *Menu to be announced soon! Wine and spirits sampling available during cocktail hour (wine, beer, and cocktails also available for purchase). Wine will be served during our 5-course family-style feast. Featured members include: J Henry and Sons, New Glarus Brewing, Rockhound Brewing Co., and Wollersheim Winery. 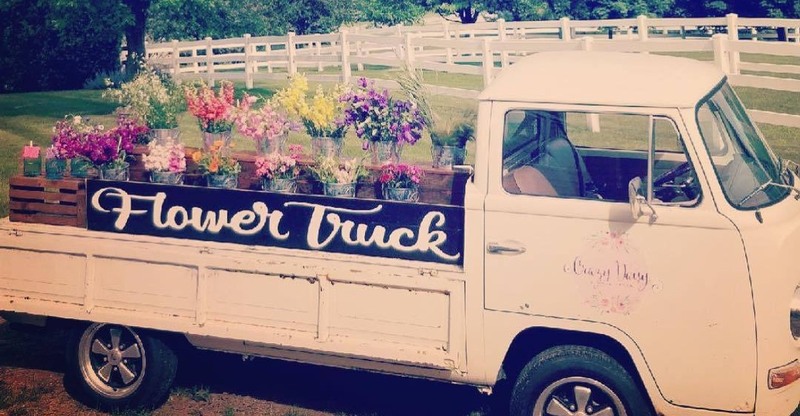 Enjoy an outdoor event under the white tents at Quivey’s Grove with live jazz by Executive Tea Set, build-your-own floral bouquet with Crazy Daisy Flower truck, silent auction, wine pull and community. A huge thank you to our generous sponsors for your support of this event and Madison’s independent dining scene!